Mother’s Day is almost here… and we know that you’re searching for the perfect gift to make her heart smile. So 5 quick links.. and you’re covered! yes, that’s EXACTLY what she wants. And with our gift card special, you can hardly refuse. 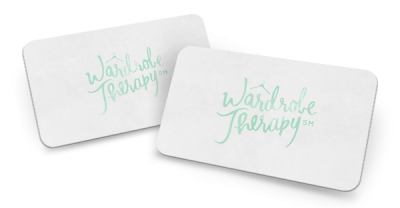 It’s easy, the more you spend, the more you get in additional Wardrobe Therapy cards! Spend $500, receive $100 in Wardrobe Therapy time. Spend $750, receive $150, and spend $1000, receive $200 in time. Does not apply to shopping purchases. Gift cards are non-refundable. Serious skin envy. We did a client event with this fabulous group last week, and we are LOVING the services that are provided (not to mention incredible skincare)that will leave your lady feeling like a million bucks. We can’t think of one person that wouldn’t enjoy this, unless she’s 12 and skincare isn’t an issue yet. Boulevard is carried at Ladybird Boutique in the Short North. 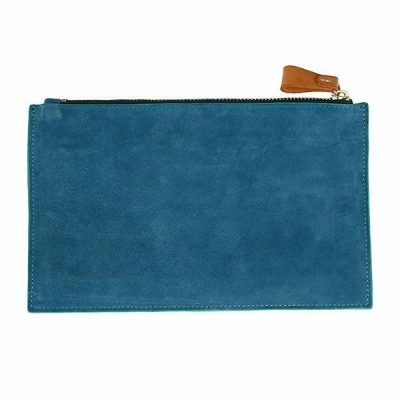 You can personalize your tote, clutch, bag, or wallet with your monogram. The perfect gift that can monogram your love! Literally. 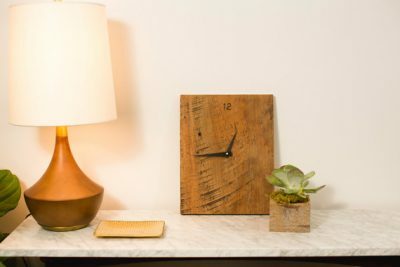 She will love this beautiful, handmade clock that Re:Work Furnishings has created. We love this company, they are local, genuine and hard working.. what’s better than supporting someone local (or for our followers from afar) it’s easy to order and support an entrepreneur. 5. 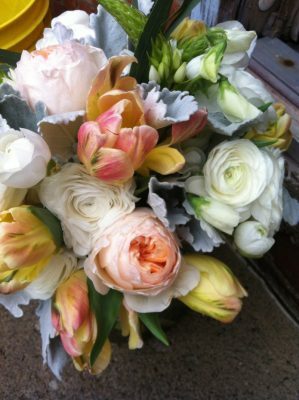 Rose Bredl: The Gift of Flowers: Seriously stunning…. Flowers can always make a momma smile! At least this momma! Especially when it’s not the run-of -the-mill floral arrangements. The ladies of Rose Bredl will make sure that your arrangement or succulent is just as special as the woman you are celebrating!! !